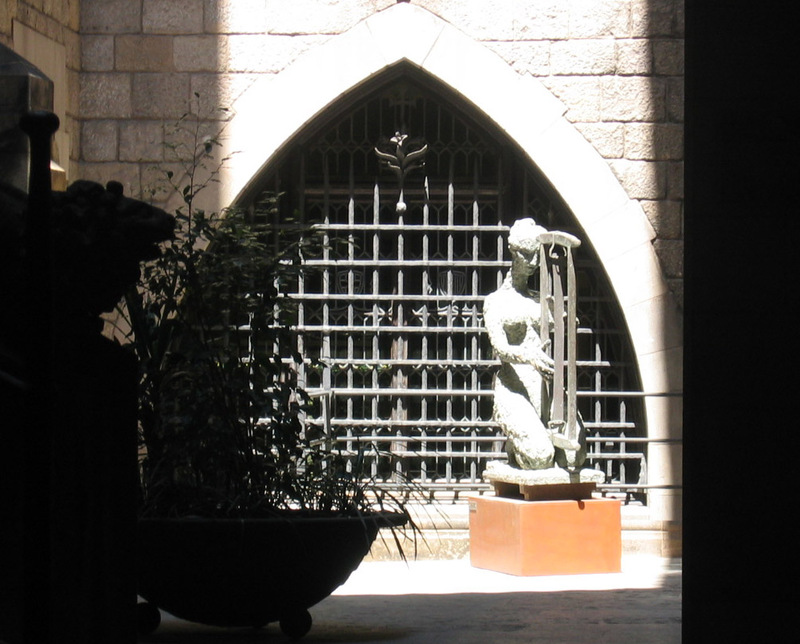 Warmth at the Picasso Museum | Phlog That! ~ by Phlog That! on 5 July 2007.